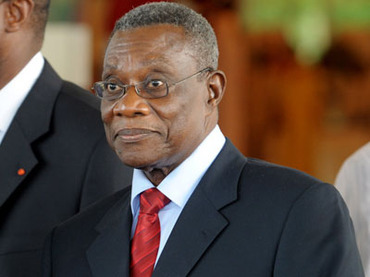 Ghanaian President John Atta Mills has died at the age of 68, a statement from the president's office says. He has been serving as the west African nation’s president since 2009. “It is with a heavy heart…that we announce the sudden and untimely death of the president of the Republic of Ghana,” the statement reads, as quoted by Reuters. The statement also said the president passed away at a military hospital in the country's capital Accra, within a few hours of being taken ill. Chief of Staff John Henry Martey Newman addressed the nation in a televised broadcast, confirming news of the president’s death. State-run television channels GTV and TV3 broke into regular programing for the announcement.